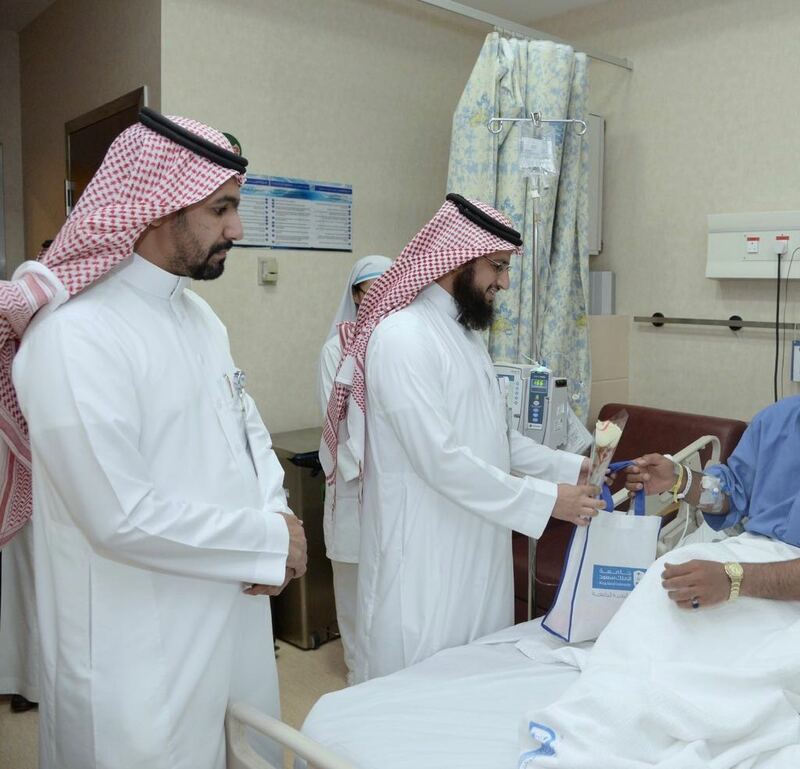 On behalf of Dr. Abdulrahman Al-Muammar, CEO of KSUMC, Dr. Abdullah Al-Sakka, Medical Director of KKUH, Mr. Mutlaq Al-Rasheed, Executive Director of KKUH, and several on-call directors visited KKUH inpatients in different wards and DEM to wish them a happy Eid on Tuesday morning 10/12/1439H. Female social workers also visited the female and children wards, distributed gifts and shared with patients the joyful celebration of Eid. 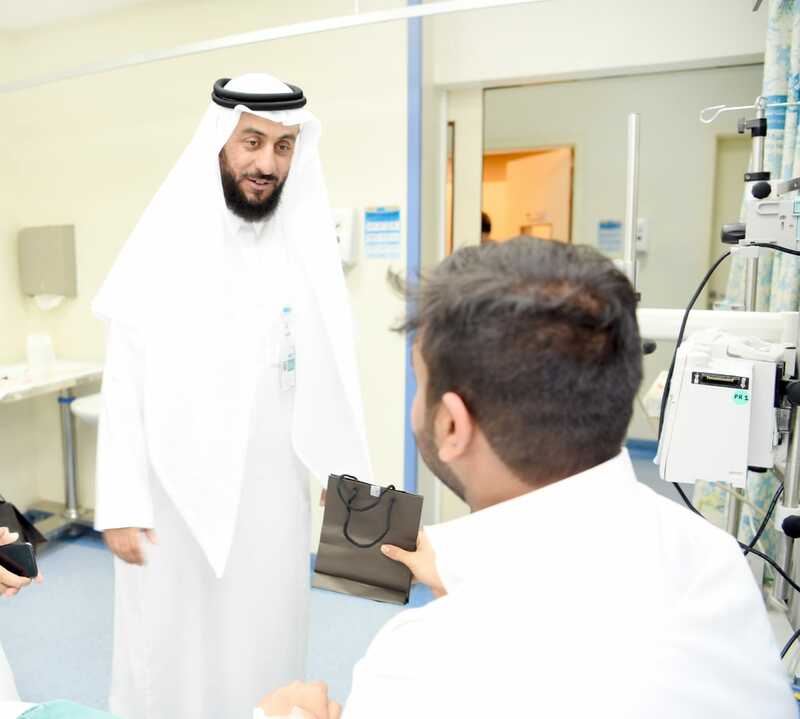 Dr. Al-Sakka stressed the importance of visiting patients and celebrating Eid with them to lift their spirits, wishing them a speedy recovery. 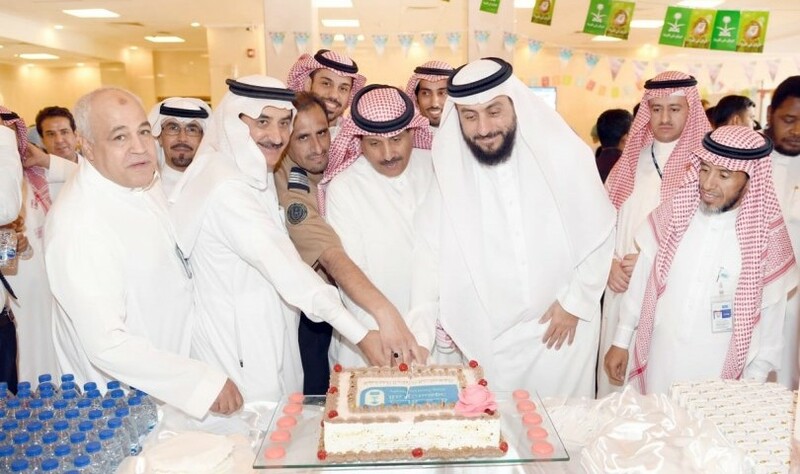 The patients expressed their joy on this happy occasion. Moreover, Dr. Fareed Al-Zahrani, Deputy Medical Director of KAUH, Mr. Misfer Al-Aklabi, Director of Patient Affairs, and several on-call directors visited KAUH inpatients, wished them a happy Eid, distributed gifts and shared with them the joy of Eid on Tuesday morning 10/12/1439H. 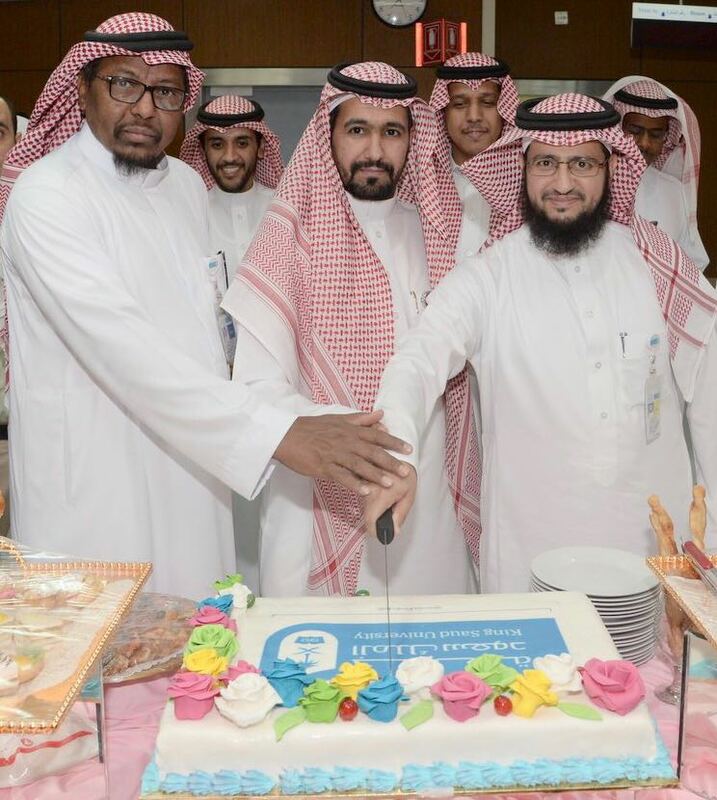 Dr. Al-Zahrani expressed his joy in celebrating this happy occasion with patients, asking Allah the Almighty to bless them with health and wellness. 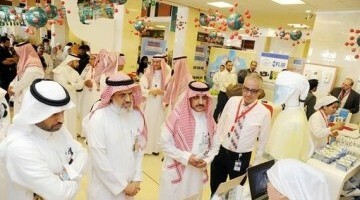 Saudi Professor Wins the Corporate Social Responsibility Award.